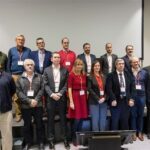 On the 27th March, the Faculty of Economics and Business of the University of Navarra organised the ‘I Conference on Sustainability in Business’. Geoalcali did not want to miss this inspiring event in which national and international experts identified the challenges of the global agenda and presented their ideas on how to make business more sustainable. 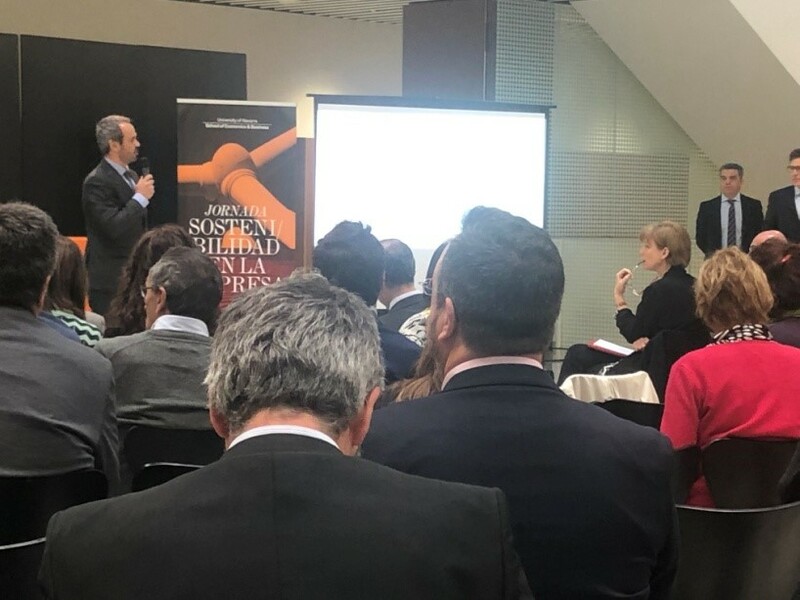 Ricardo Pérez, head of External Relations of the company and associate professor at the Faculty of Economics at the same university, collaborated in the presentation of the prestigious speakers who participated in the event. María Mendiluce, Managing Director of the World Business Council For Sustainable Development, opened the conference by looking into current trends in sustainability. 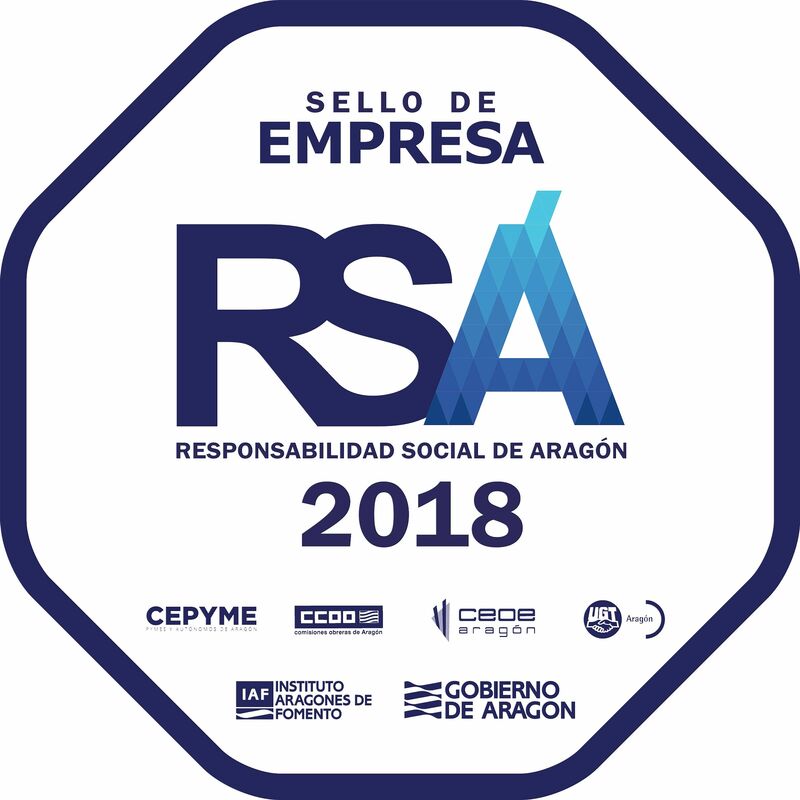 José Luis Blasco, Global Sustainability Director of Acciona, spoke of ‘trust’ as the defining company for any company. Meanwhile, Rodney Irwin, Managing Director of the World Business Council for Sustainable Development, reflected on the positive long-term impact that companies create in their surroundings. The conference was completed with a round table discussion on the price that companies must pay now, and will pay in the future, for not being sustainable. The event, held in the Edificios Amigos of the university campus, is part of ‘Social Innovation Summit. Mazingira’, an activity organised by students themselves, in which companies and students can get to know each other and debate the most relevant trends in this field.